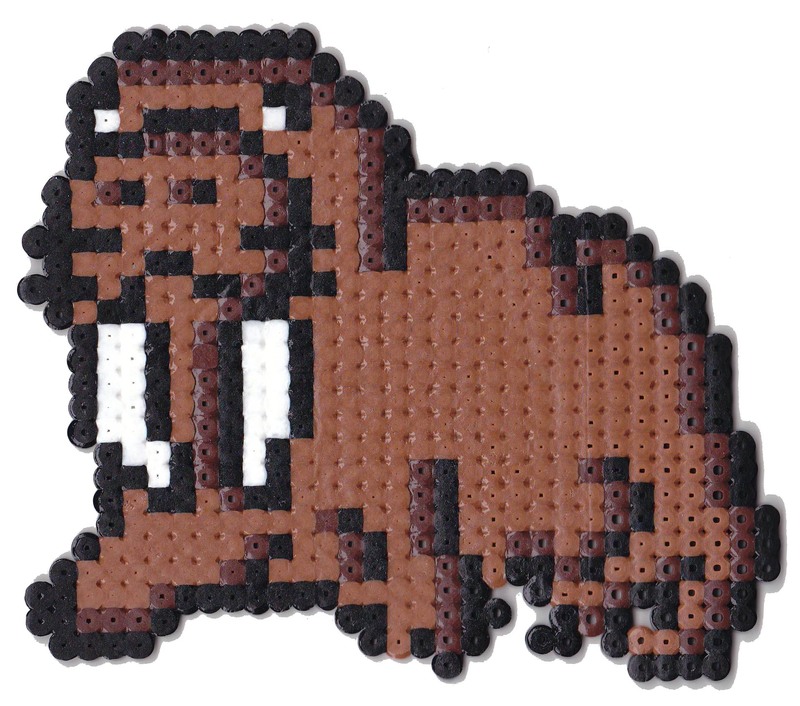 Walrus Pic of the day: Perler Bead Walrus! I found this guy attached to one of my Christmas presents this last year. He’s made our of something called “perler beads“. The kids have a MASSIVE amount of these beads and they go through spurts of building cool stuff – including this walrus!